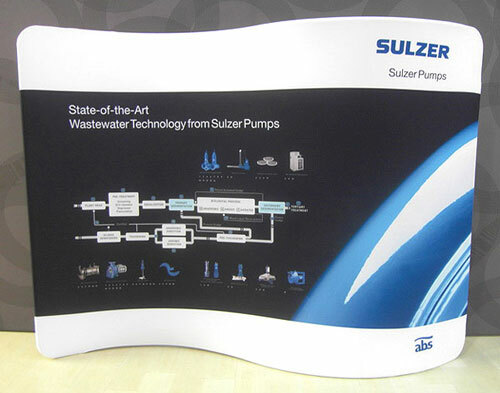 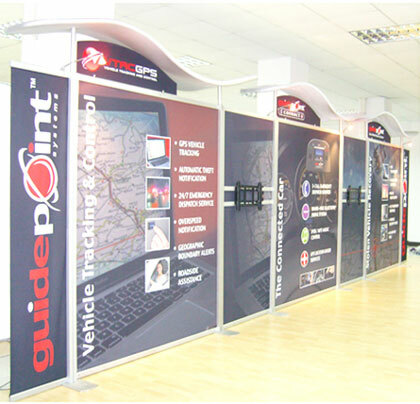 Do you need a display board that can easily fill up a large exhibition space and attract your target audience in the process? 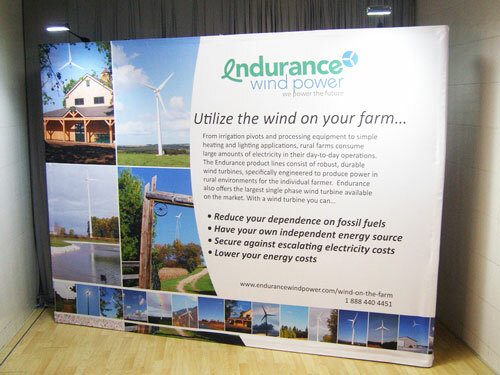 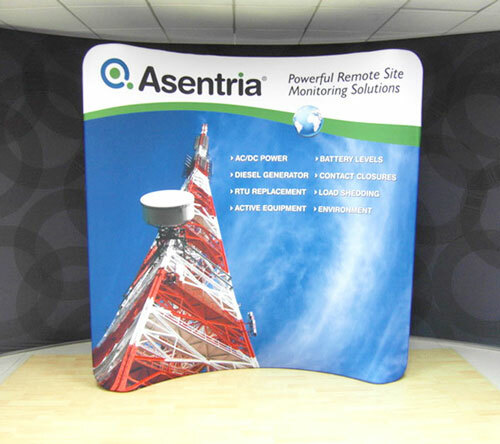 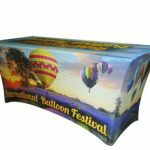 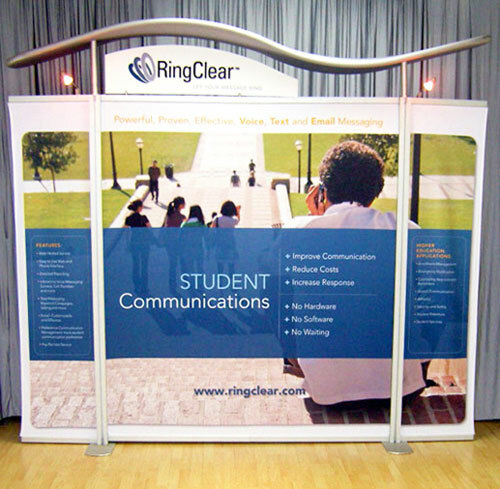 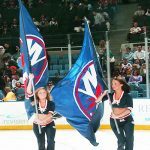 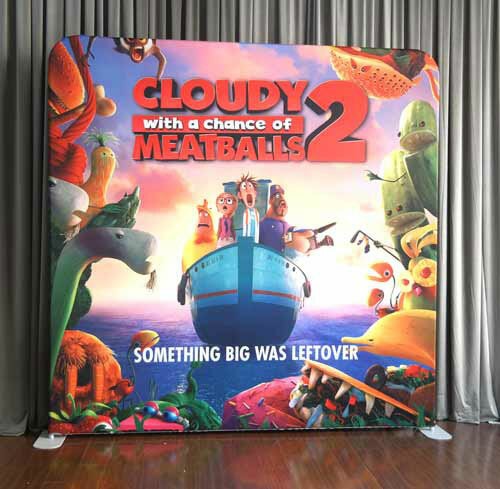 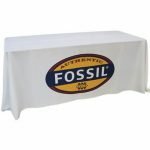 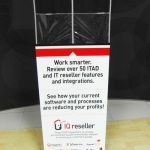 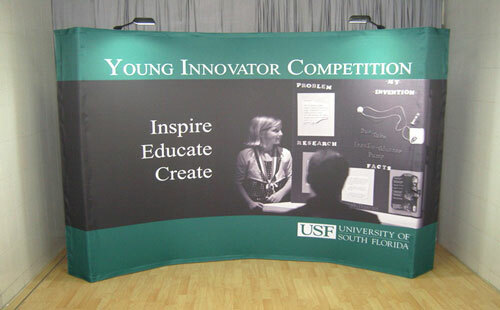 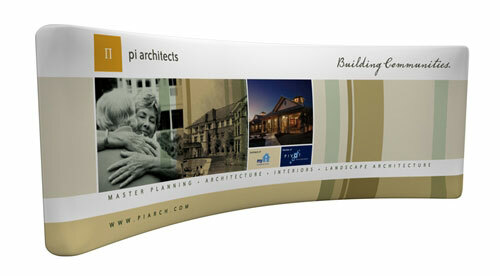 Check out our 20-foot combo pop up display. 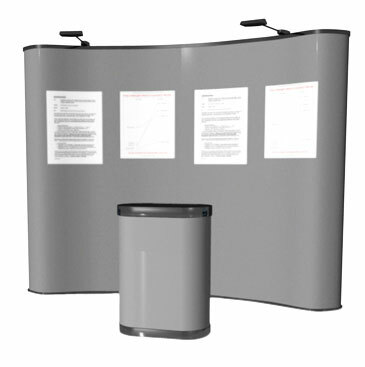 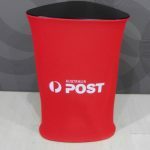 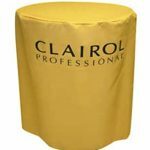 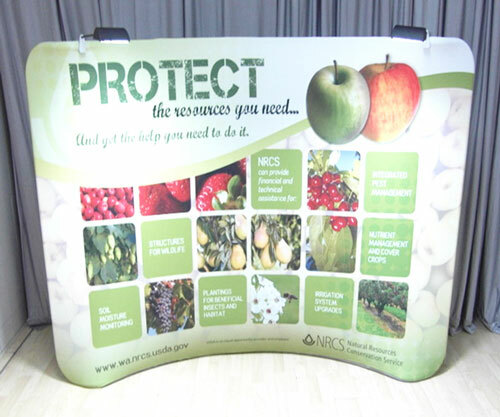 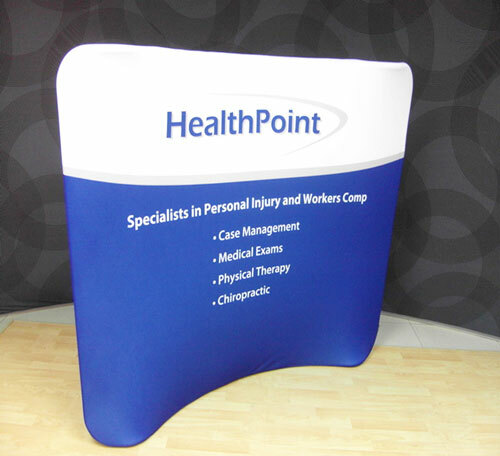 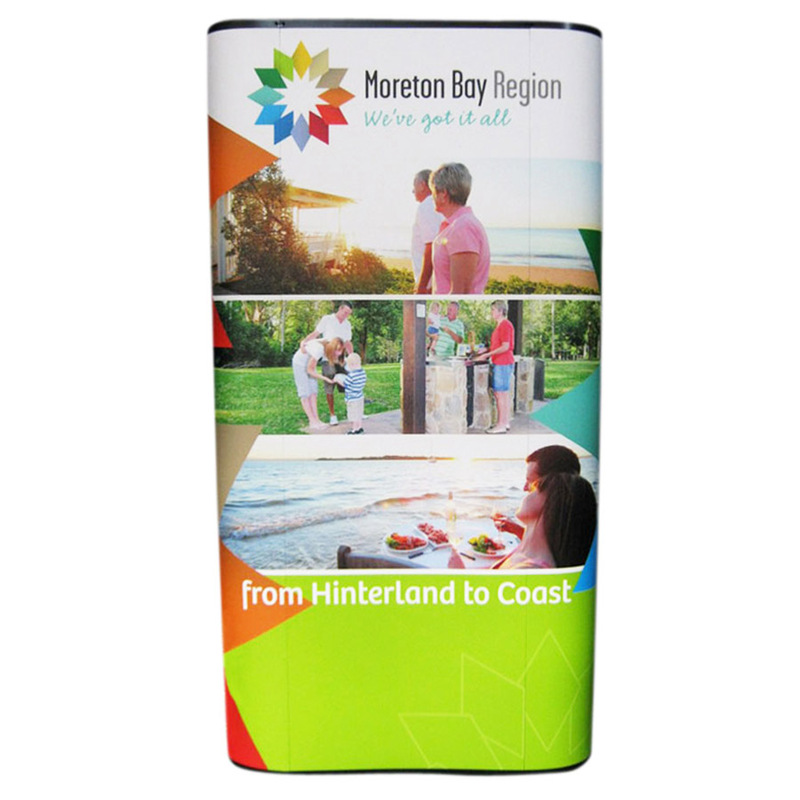 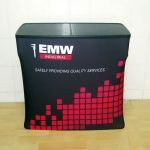 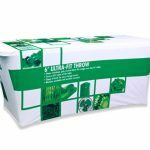 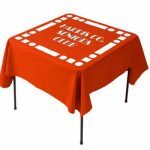 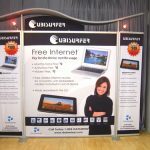 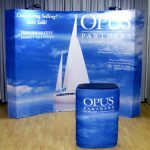 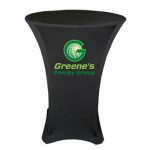 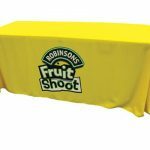 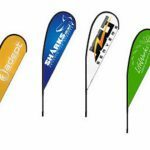 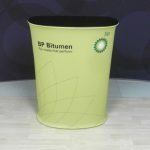 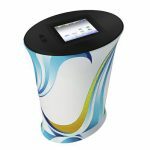 It is a versatile pop up stand that will certainly suit your display needs without busting your budget. 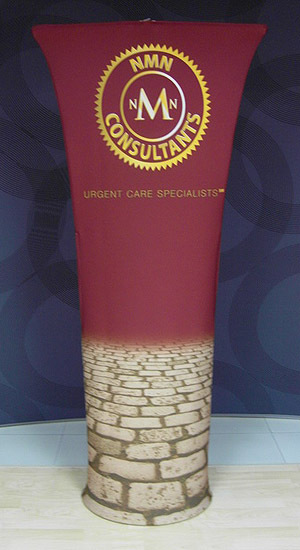 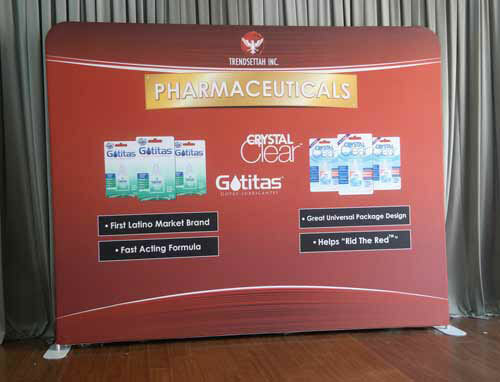 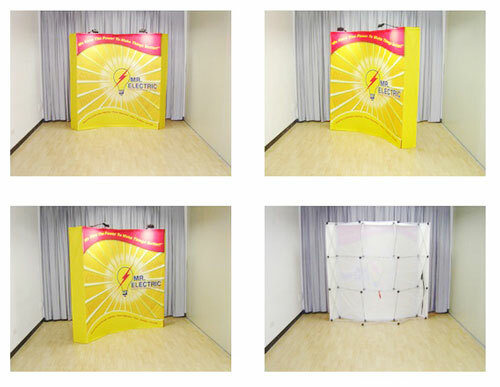 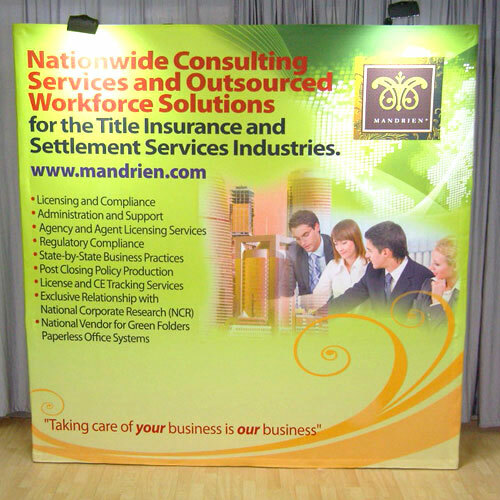 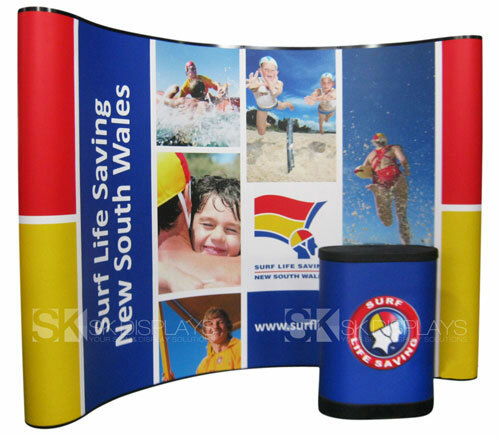 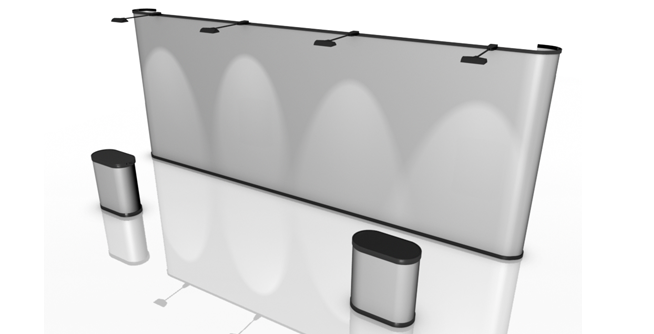 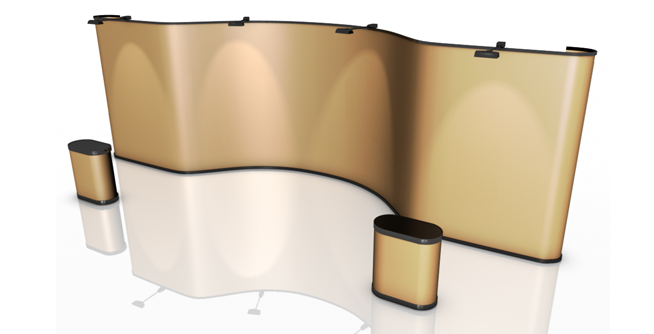 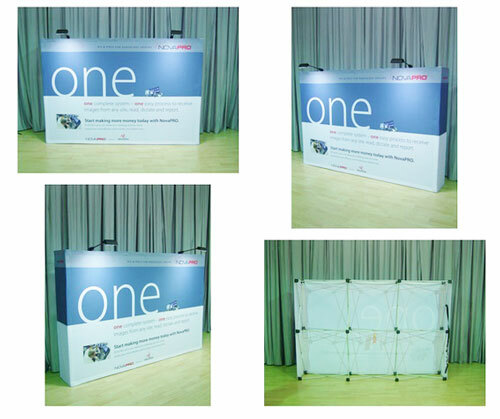 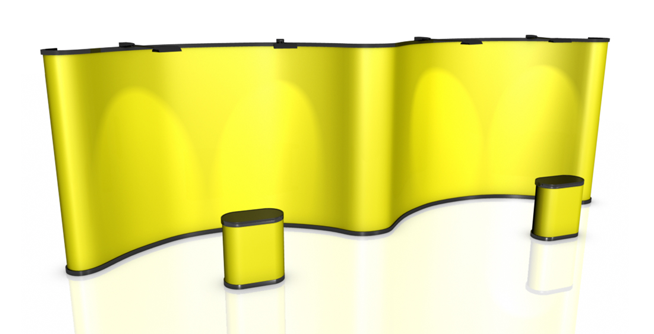 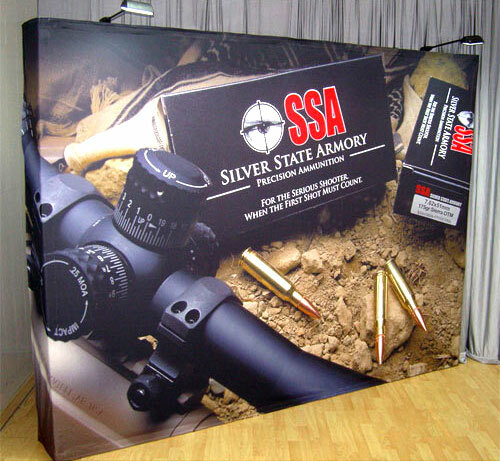 One big benefit you will get from our 20ft combo pop up display is obviously its size: 6100mm/W x 1000mm/D x 2310mm/H. 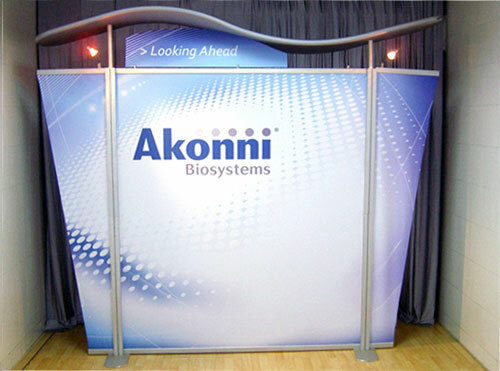 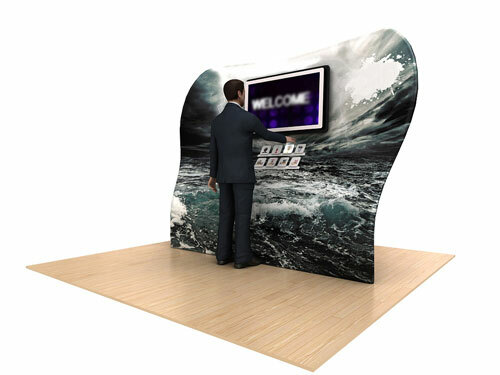 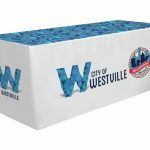 The dimensions of this pop up stand will allow you to dominate the expo hall with stunning images that will arouse the curiosity of the crowd. 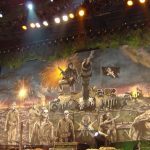 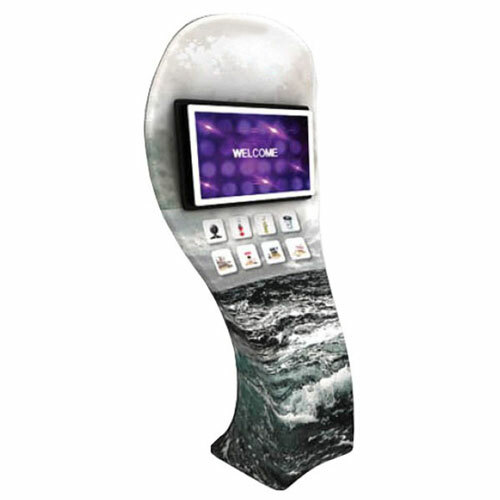 If you prefer a different height for your display, we can customise the height to your specifications. 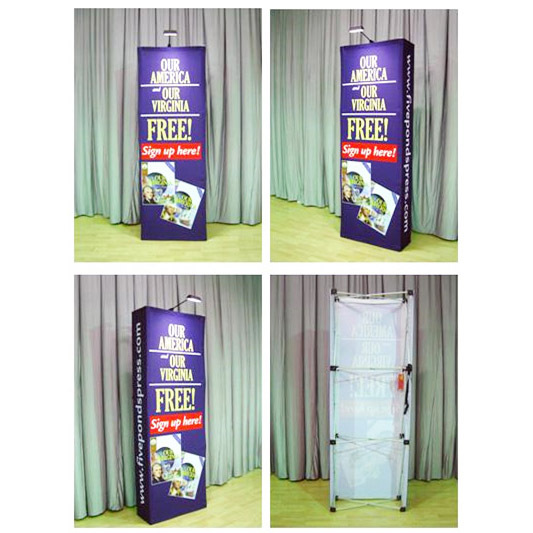 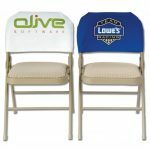 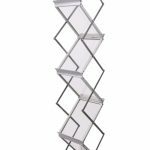 This pop-up display is very easy to assemble. 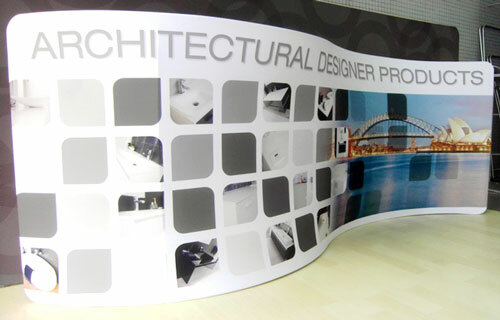 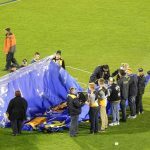 It is made up of two curved aluminium frames and 11 pieces of high-quality, full-colour graphic panels. 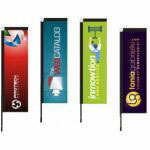 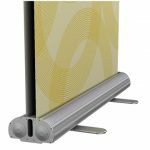 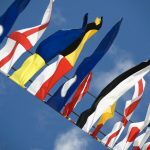 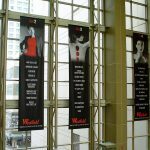 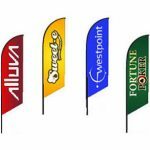 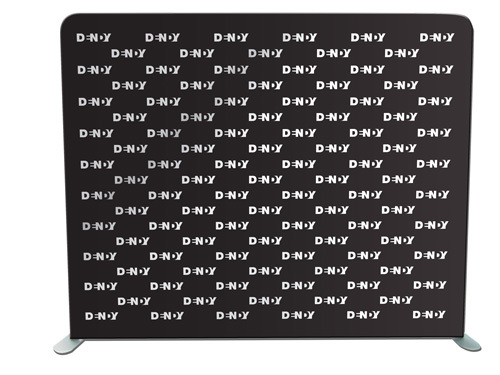 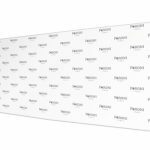 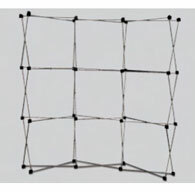 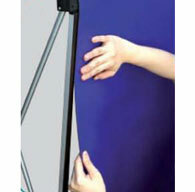 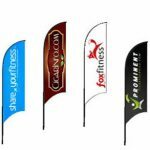 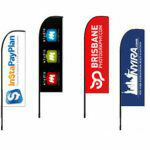 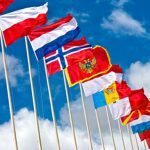 You can choose your panels to be made up of either fabric or laminated PVC. 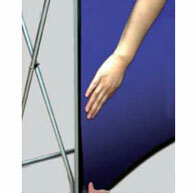 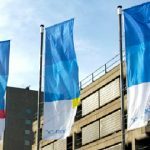 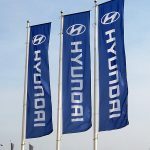 You can also choose single-sided or double-sided displays; double-sided displays will have the most impact. 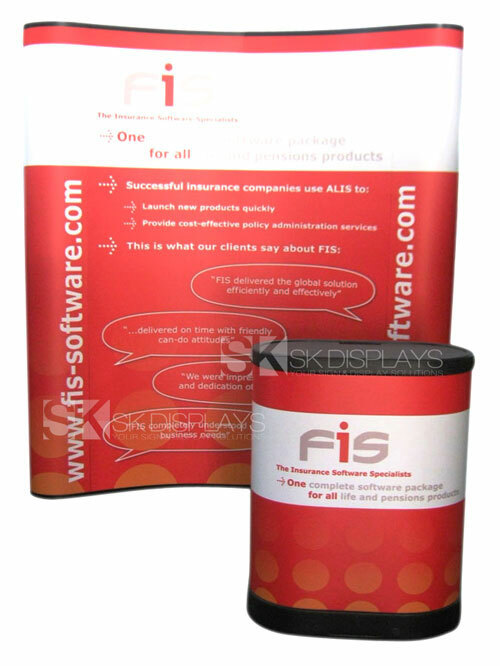 As its name implies, this display only needs to be popped up to its full size. 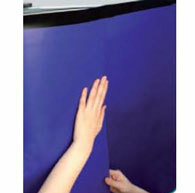 Then you attach the graphics using Velcro strips. 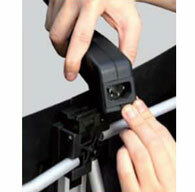 The process is simple and takes only 20 minutes. 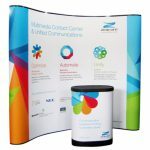 Despite its size, this display is very portable. 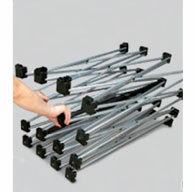 This option comes with two wheeled carrying cases for hassle-free transport and storage. 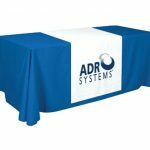 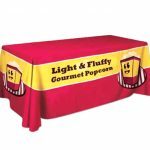 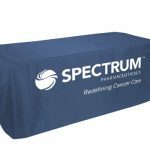 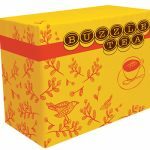 These carrying cases also double as counters, thanks to the accompanying wooden tabletops and graphic or fabric wraps matching your panels. 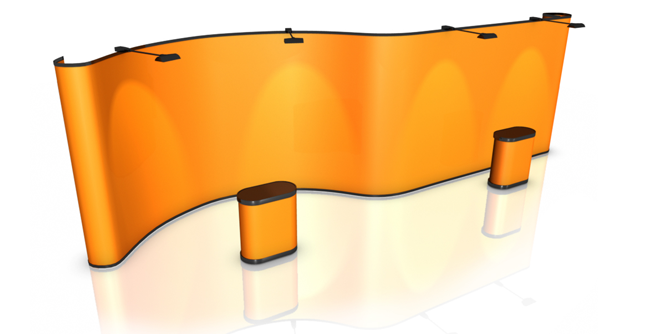 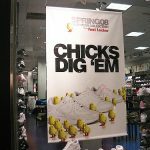 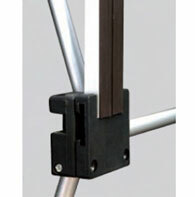 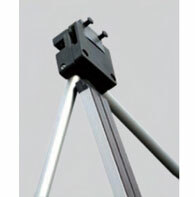 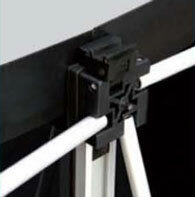 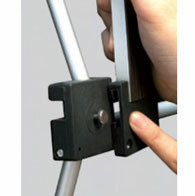 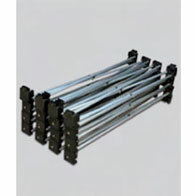 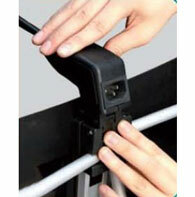 You can embellish your display even further by installing halogen spotlights to the frame. 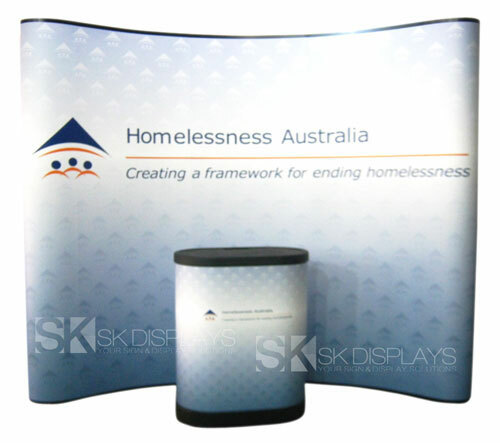 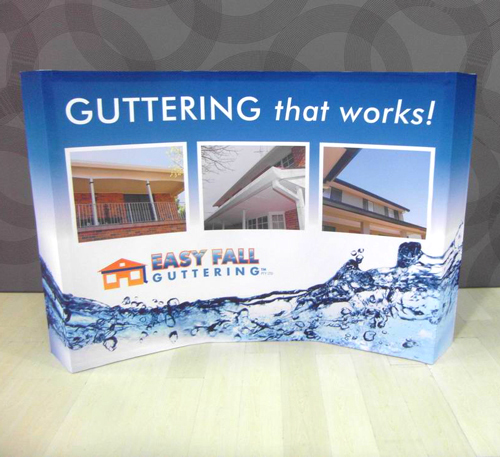 The beauty of this pop-up display is it is very versatile. 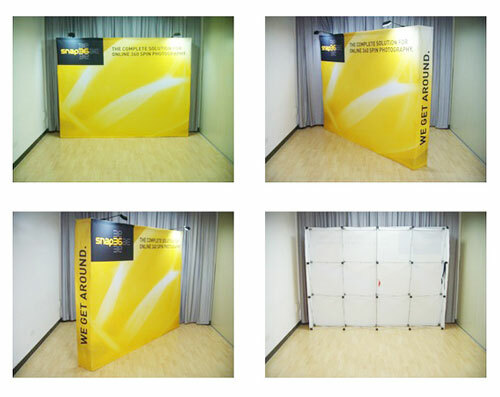 You can use this pop-up wall as it is if you have a big space to fill. 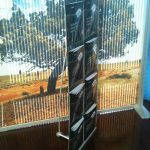 But if you only have a small space to decorate, you can break down this display into two separate ones. 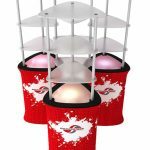 You can even mix and match this with other types of displays. 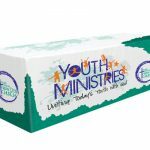 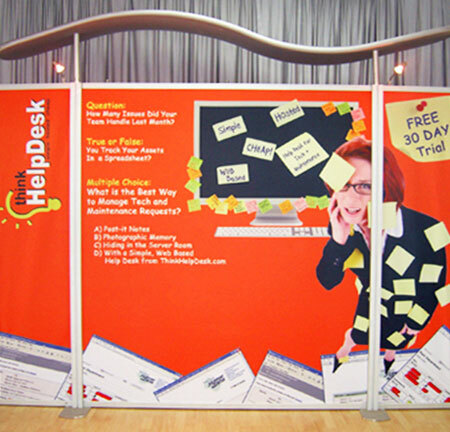 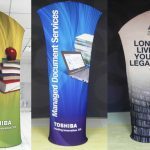 With this big pop-up stand, you have the license to become as creative and flexible with how you decorate your booth as you want. 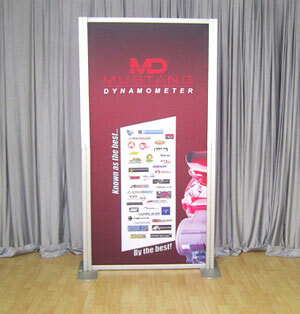 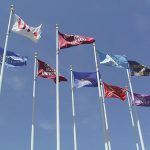 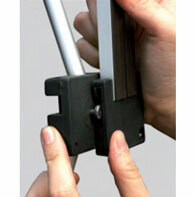 You can even use it for different purposes, not just for expos and exhibitions. 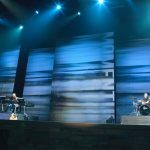 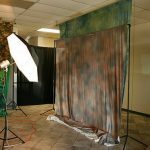 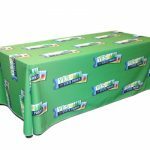 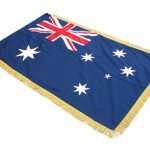 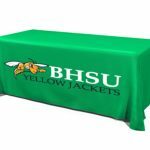 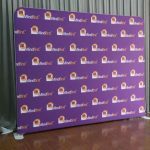 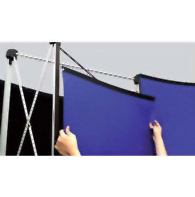 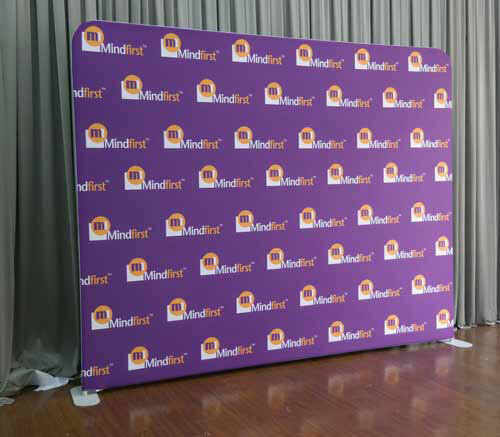 It works great as a backdrop for events such as press conferences, red carpets, corporate events, weddings, and even school formals and recitals. 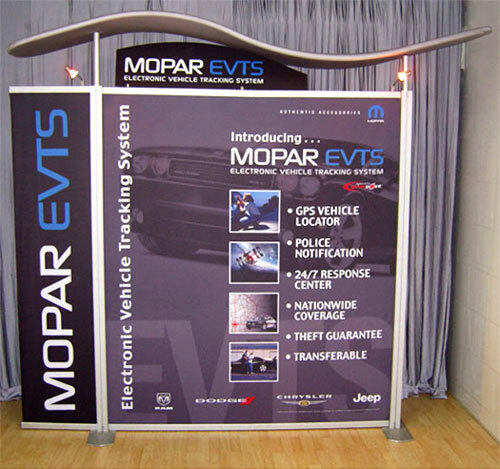 Most of all, this display will save you money. 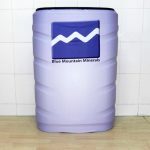 Aside from its versatility, it is reusable. 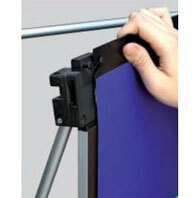 You don’t need to buy a new frame every time you need to put up a new display. 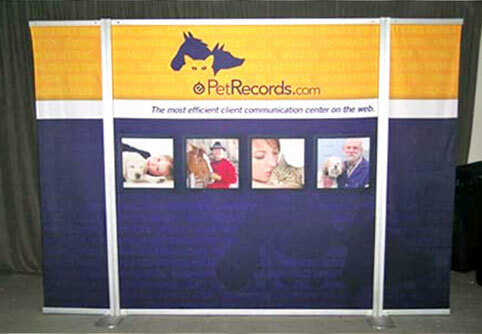 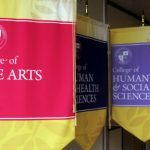 Just use the same frame and order a new set of fabric graphics. 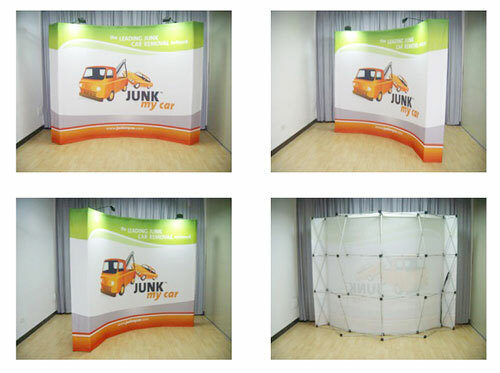 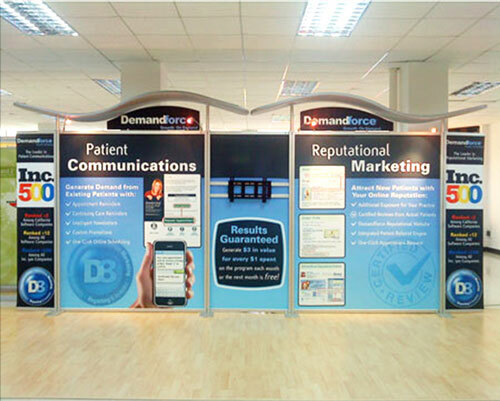 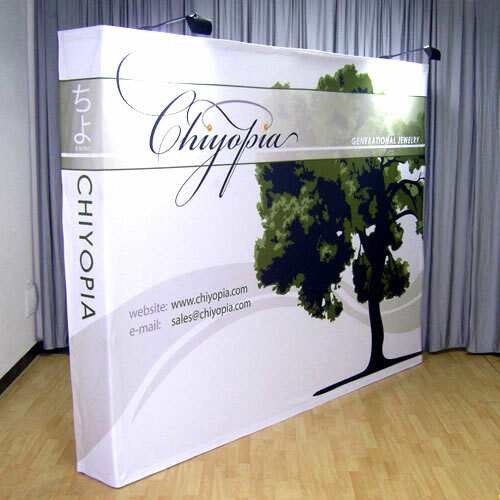 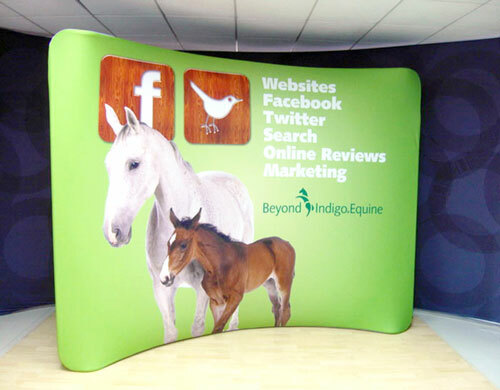 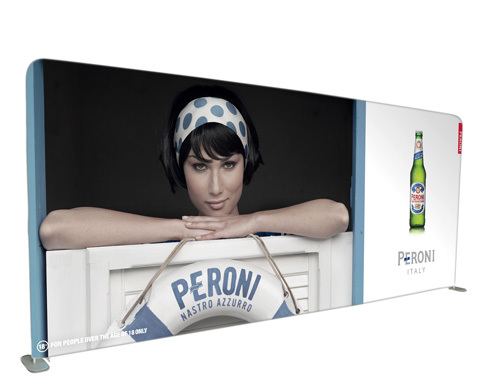 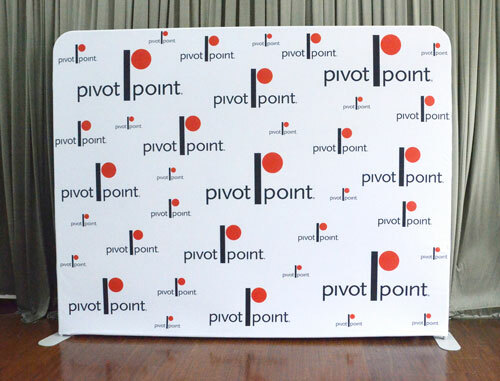 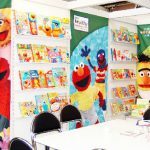 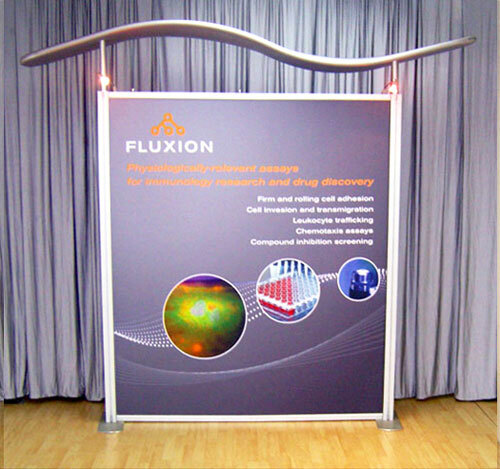 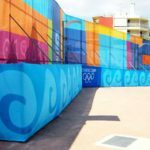 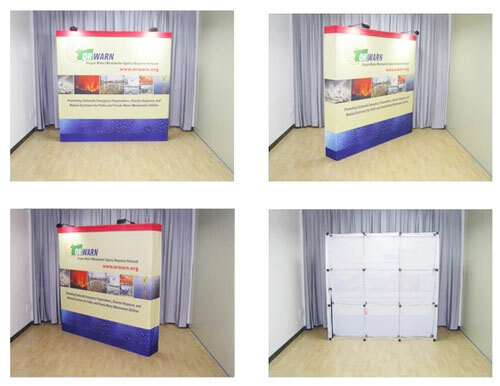 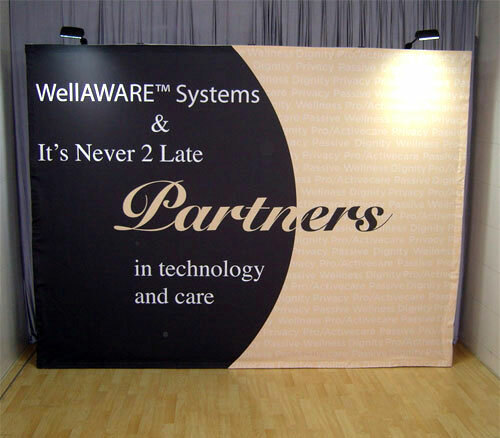 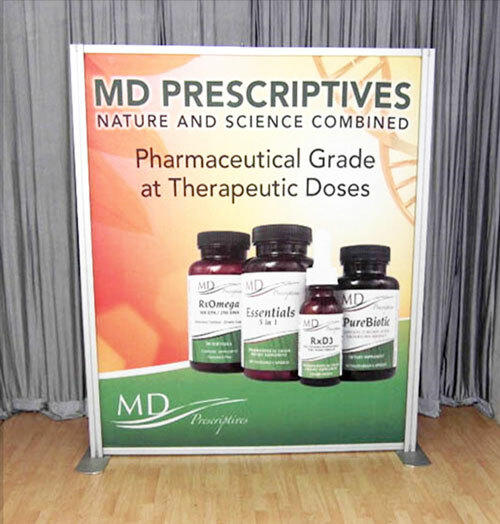 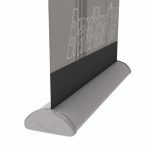 Our pop up wall is truly one of the best display solutions you’ll find. 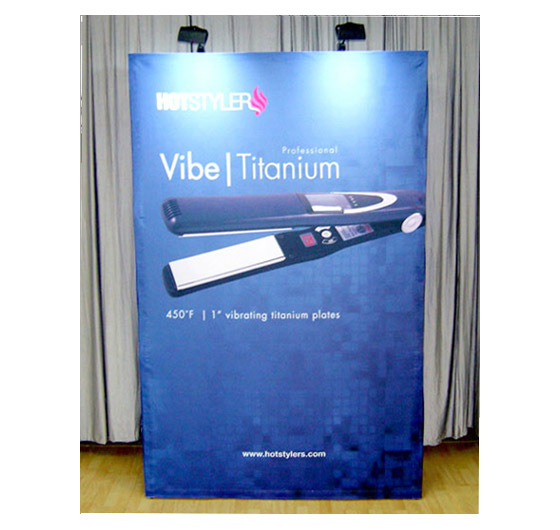 Call us today for more information on this product.